Hello kids! We have a surprise for you. Guess what? 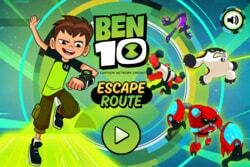 The fresh Ben 10 Escape Route game is here for you. 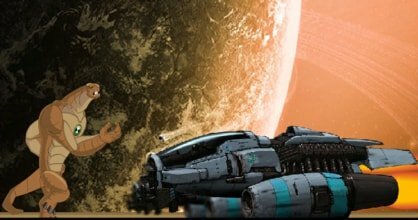 Are you have played with its earlier version? If no, don’t worry, the game is much simpler for you. 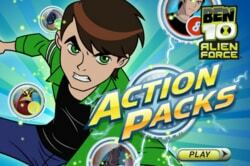 Your mission in this game is to make laser routes for ben 10 towards exit gate. 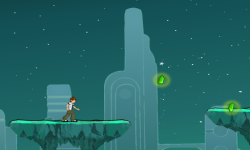 The level is completed only when Ben reaches safely to the exit gate. Thus try to build the best route for your hostage friend! Basically, it is a running game, so if you are good at running then you are going to make a triumph. 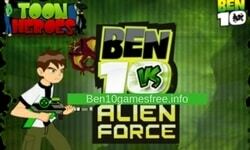 Help your superhero Ben 10 to get escape from this awful underground city. Use your skills wisely to run towards exit gate. 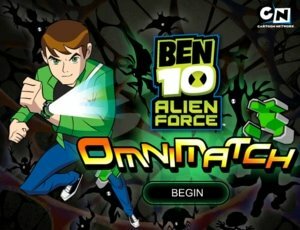 Just like the previous version, Omnitrix is here to help you. 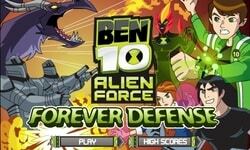 Use its powers to transform into powerful aliens. Hurry up! Complete the mission. Before Playing just have a look at Gameplay, we have some amazing tips for you. 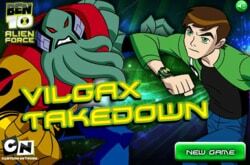 The Ben 10 Escape Route game consists of three chapters. 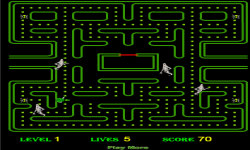 Each Chapter has further levels with different stages of difficulty and each level contain numerous obstacles to clear. 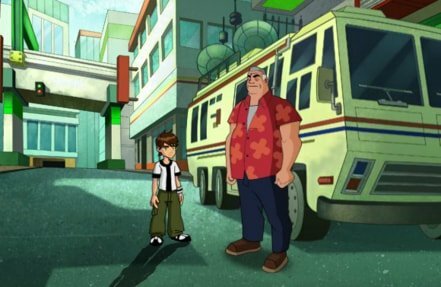 At the start of every level, Ben 10 appears at the entry gate and run toward exit gate. But it quite tough to escape so easily. As there is no way straight to exit gate. Here your work begins. Be careful and don’t let Ben hurt himself. Be calm! Use your senses properly to build laser bridges and walls and lead him in the correct direction. Wait! 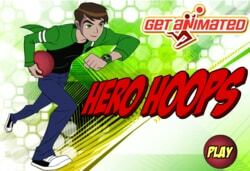 Collect as many green orbs as you can. 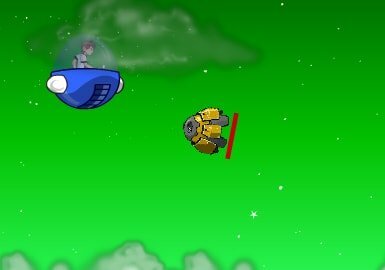 It is necessary to complete the level otherwise Ben can be dead before he reaches to exit gate. 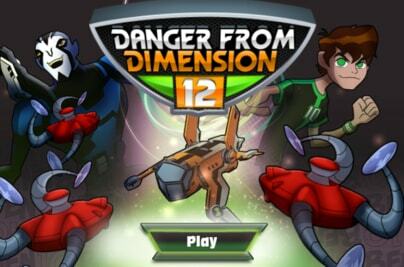 No of other obstacles such as waterfalls, rock walls, and aliens are here to make you fearful! 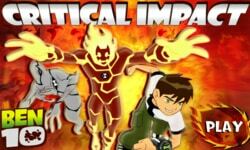 Don’t let these hurdles to hinder your work and try to tackle by collecting Omnitrix orbs. 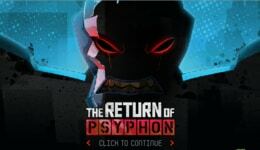 It transforms you into one of the four powerful aliens ready to help. The aliens available in the game are Cannonbolt, Water Hazard, Four Arms, and Purple Upgrade.